Are Pets Helpful for Recovering Addicts? Making conscious efforts at recovering from addiction could be daunting especially if you are journeying alone. It could be seriously challenging if you are without a spouse, sibling or a support group. Most people just starting out on their rehab run the risk of a relapse due to loneliness and this is why pet therapy is recommended in most cases. Having a pet helps to ease stress: Easing off mental stress is a great way to prevent a relapse. Physiologically, engaging in pet therapy activities like rhythmically stroking an animal has proven to help reduce blood pressure levels as it makes you feel more relaxed. In addition to this, funny playful habits of pets could improve your mood, making you more at ease and feel less lonely. You need to exercise and pets can help you: Therapists often advise recovering addicts to exercise more to aid their rehab process, especially in the first few days. Your dog can just be a motivation to do this. When you walk your dog around the neighborhood taking in some fresh air along the way, your mood improves. This benefits you both physically and mentally. You need new friends and pets can help you find them: In your journey to sobriety, there’s a likelihood of letting go of your old acquaintances. In case you have to do this, then you might want to start looking to make new friends soon. Apart from your pets filling this gap as great companions, think about the possibility of striking up a conversation with a potential acquaintance at the pet store. There is an endless possibility of meeting new sober friends with your pet, just embrace it. Pets will provide you with a sense of responsibility: Just the same way having a kid places demand on your emotions and finances, having to care for a pet also demands responsibility. As a recovering addict, caring for a pet takes you outside your own needs. As such, you can regain your self-worth and reconnect with your humanity. This will advance your ability to contribute to the wellness of others as your progress with your rehab. Pet therapy in addiction recovery is not limited to pet owners alone. 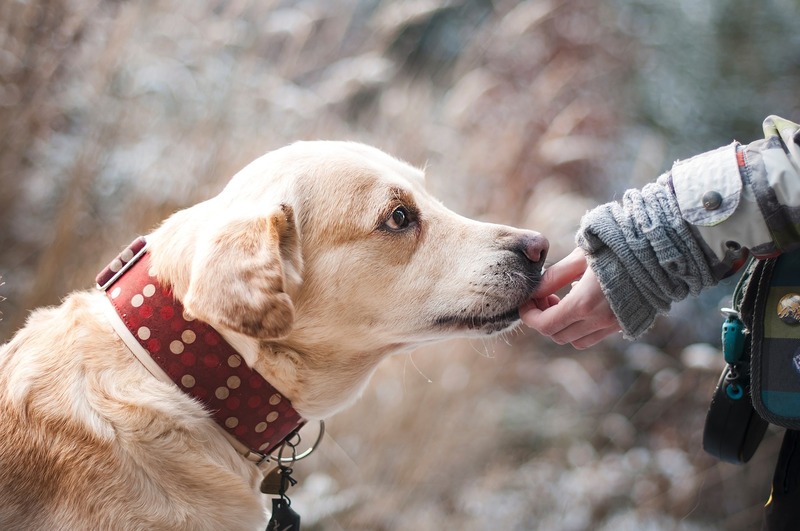 In case you are unable to bring a pet home, there are ways you can experience the benefits a pet can provide to you in your journey to sobriety. Simply reach out to an animal shelter in your neighborhood and volunteer. Apart from reaping the benefits of pet ownership, volunteering at a pet store or animal shelter could help you seamlessly transition to being a pet owner in the future. Now, if you’re in active addiction, there are addiction resources available that can connect you with pet-friendly New York drug rehabs to begin the recovery journey.